Pin Connectors. 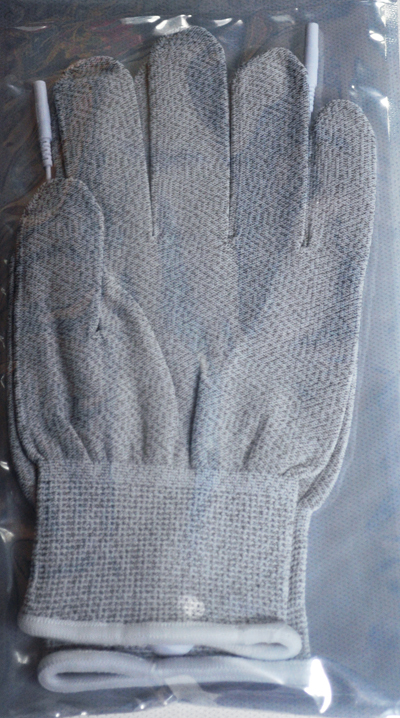 These specially designed gloves need no gel on the inside. Two gloves per package. Click the button below to add the Glove Electrodes for Microcurrent Pair to your wish list.